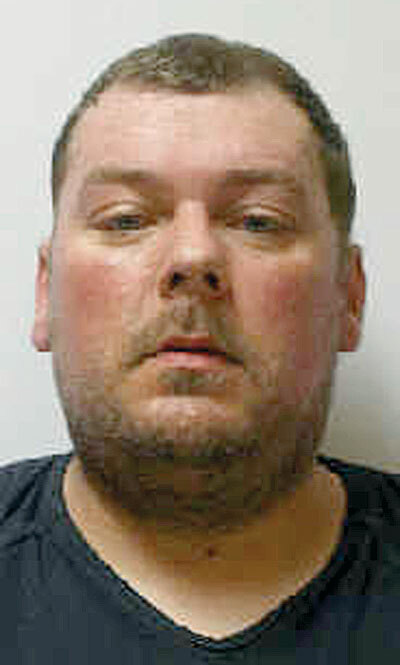 A Fostoria man pleaded guilty to charges in connection to a house fire and was sentenced to nearly five years in prison Tuesday. Whittey Lee Marshall Jr., 42, pleaded guilty to charges of aggravated arson, a second-degree felony; possessing criminal tools and breaking and entering, fifth-degree felonies; and cruelty against companion animals, a first-degree misdemeanor, a spokeswoman from Seneca County Common Pleas Court Judge Steve Shuff’s courtroom said. Marshall was sentenced to four years and 11 months in prison, with credit for 56 days served, she said. The spokeswoman said Seneca County Prosecutor’s Office agreed not to oppose a timely filed motion for judicial release if there are no unfavorable reports from the institution. Marshall would be eligible for early judicial release after serving six months. Marshall was ordered to pay restitution totaling nearly $15,000 and was ordered to register as an arson offender. He had been charged in connection to a house fire at 132 Nichols St., Fostoria, May 16. Marshall, a neighbor at the scene, initially had been arrested by Fostoria Police Department on a Seneca County child support warrant.